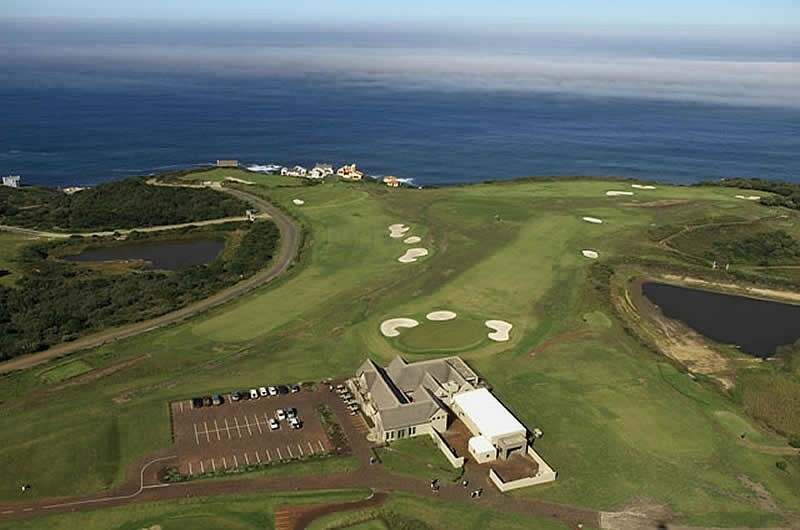 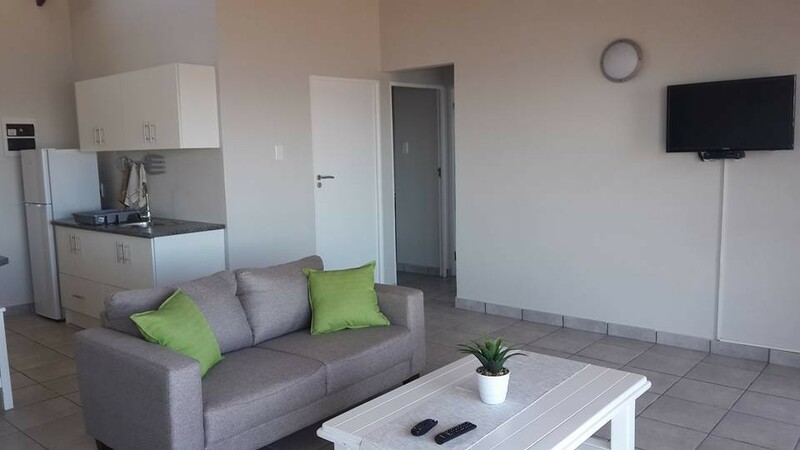 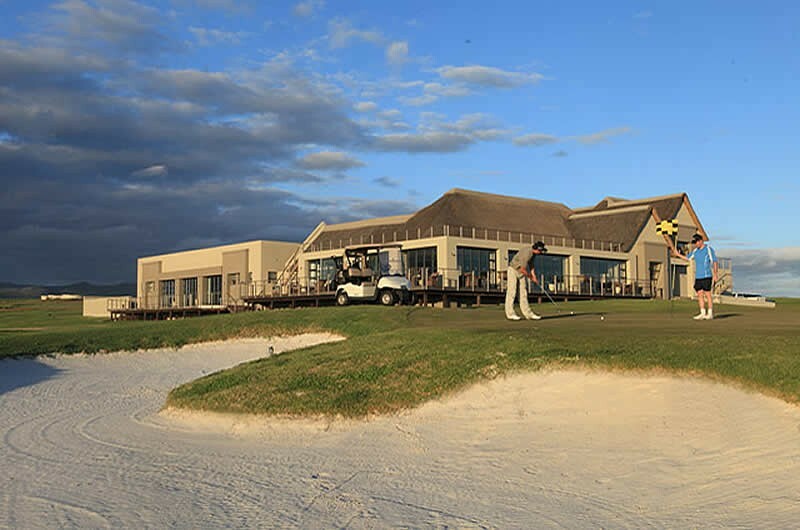 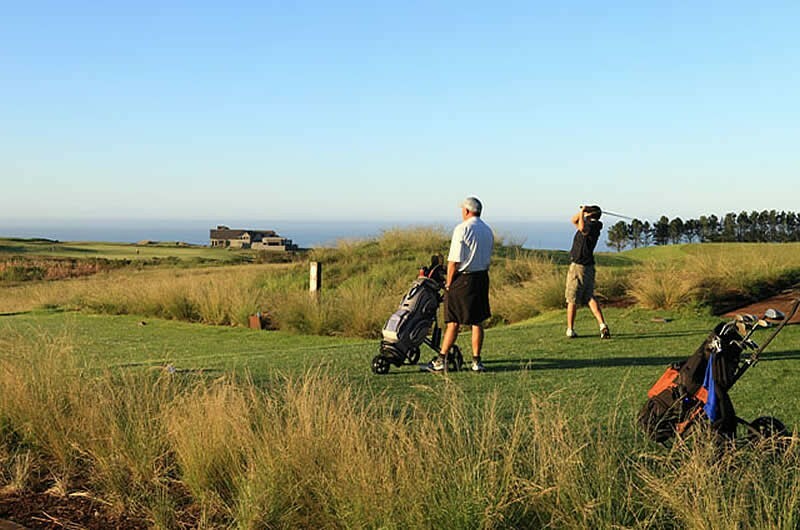 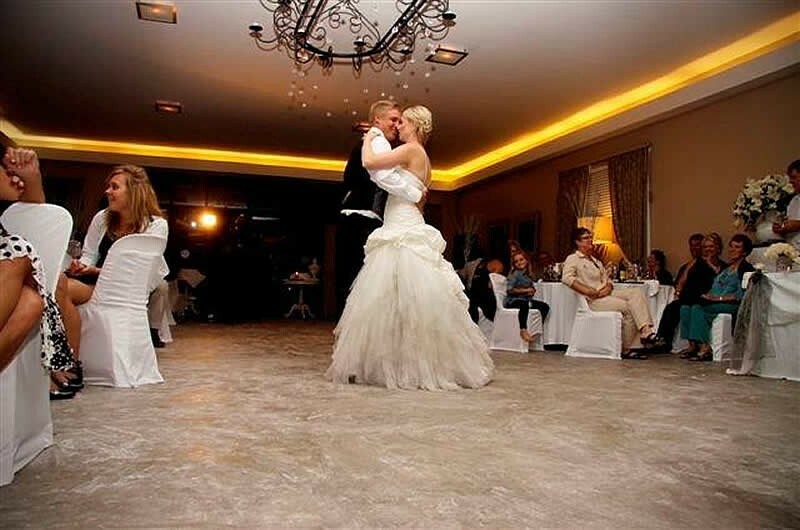 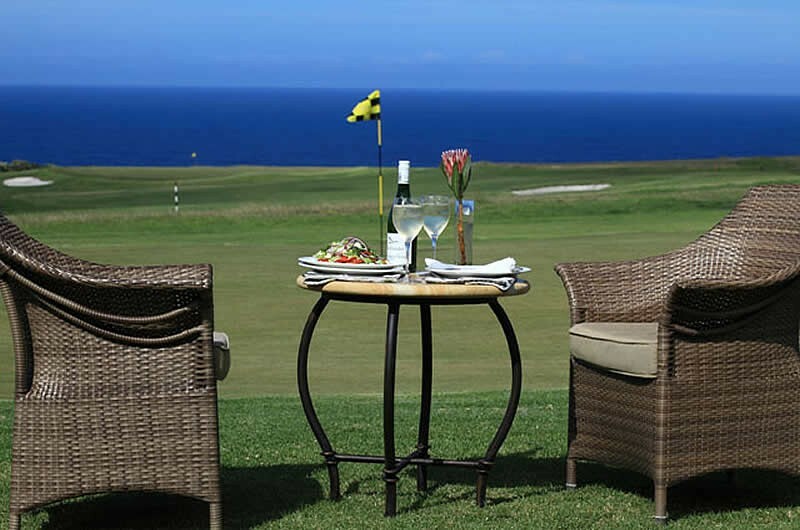 Whether you are looking for real investment opportunities, golf, a stunning venue for weddings and conferencing, or simply a breakaway destination, Fynbos offers you the perfect destination. 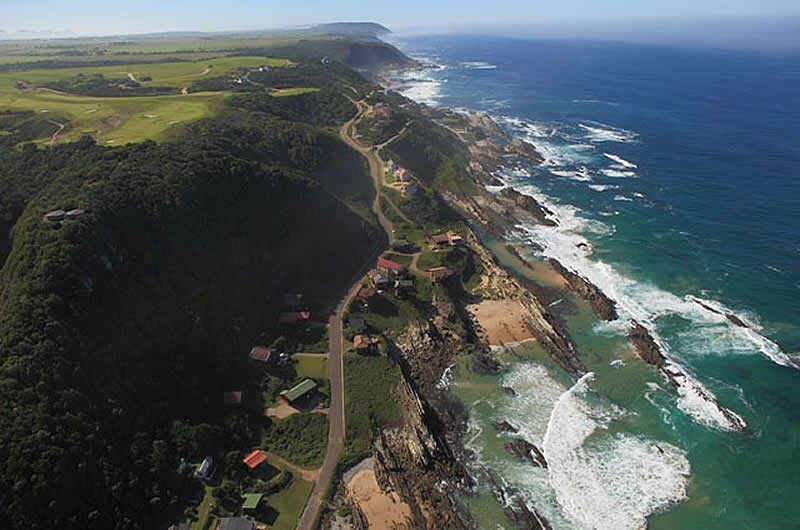 Combining country charm with a captivating array of family-oriented activities, Fynbos is destined to become the jewel of the Tsitsikamma. 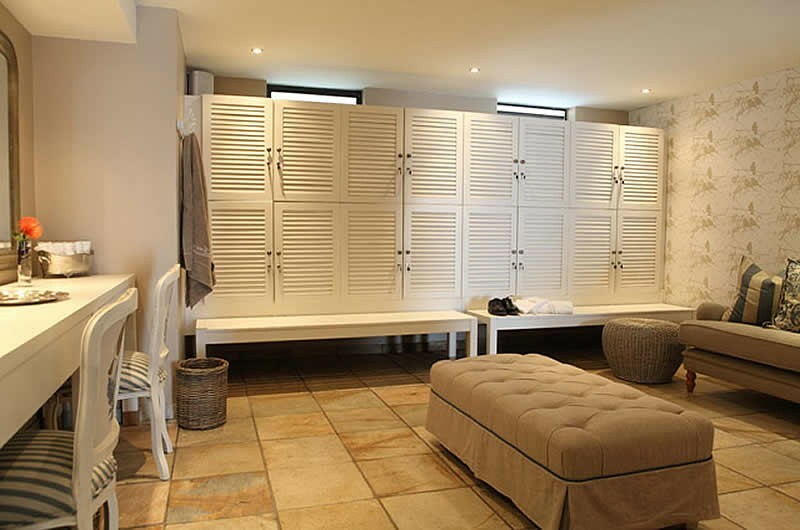 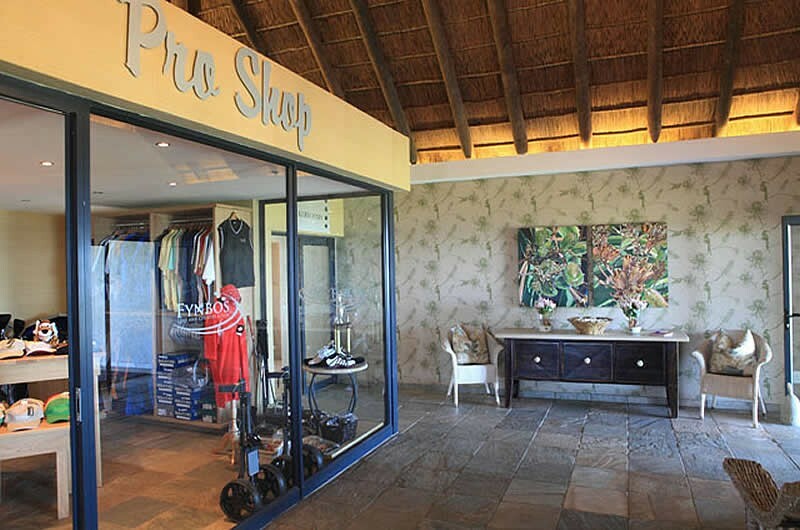 The first floor of the clubhouse consists of 7 rooms, which provides a perfect stay over for small golfing groups. 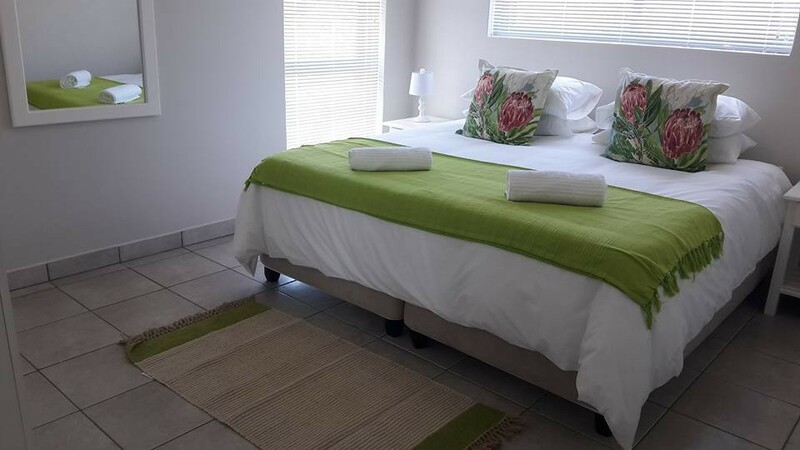 The clubhouse offers a unique Honeymoon Suite as well as 6 Guest Suites that are comfortably and tastefully decorated with HD TV’s and balconies (No balcony on Honeymoon Suite). 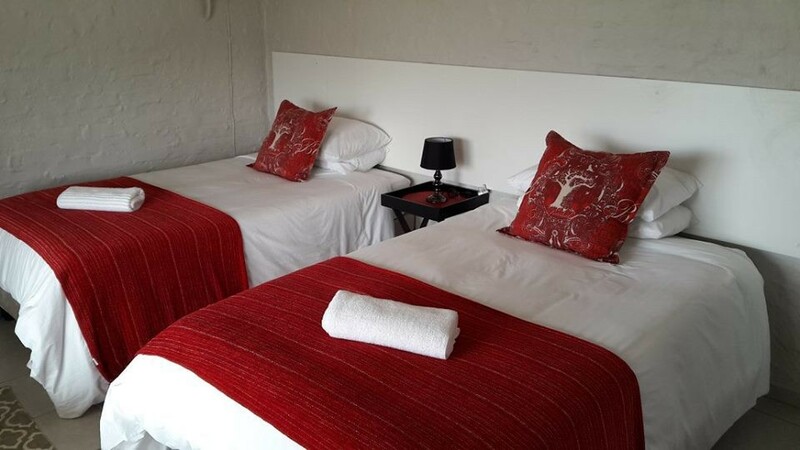 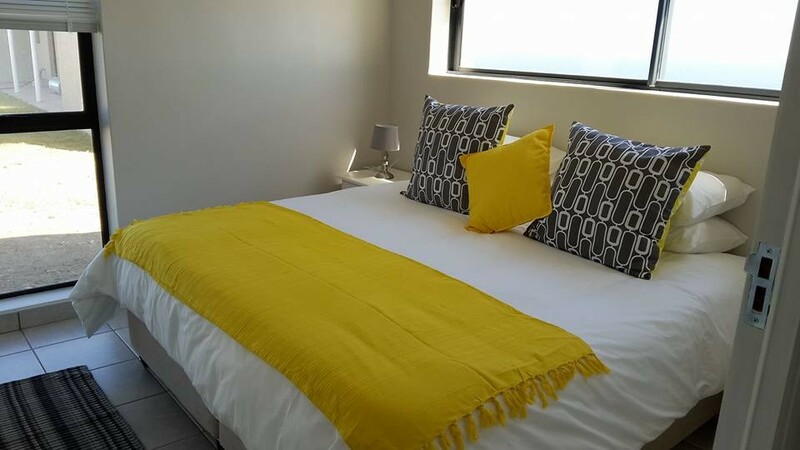 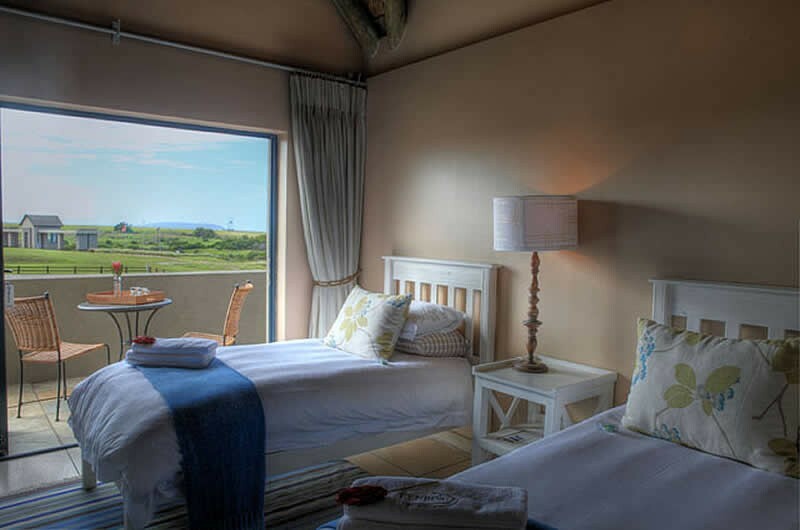 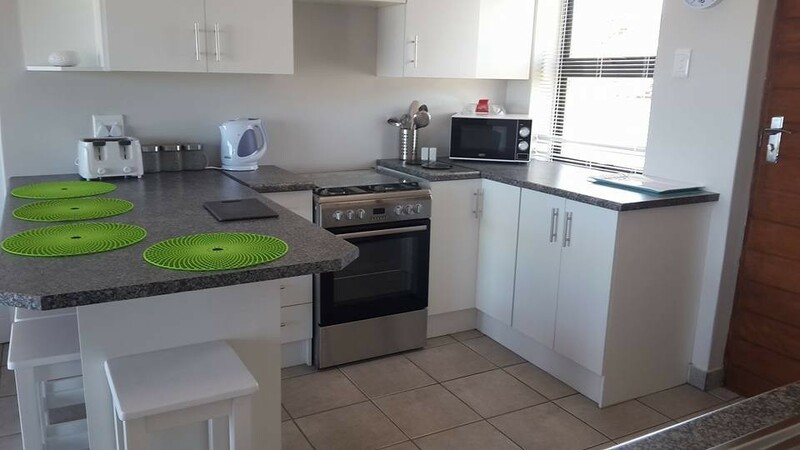 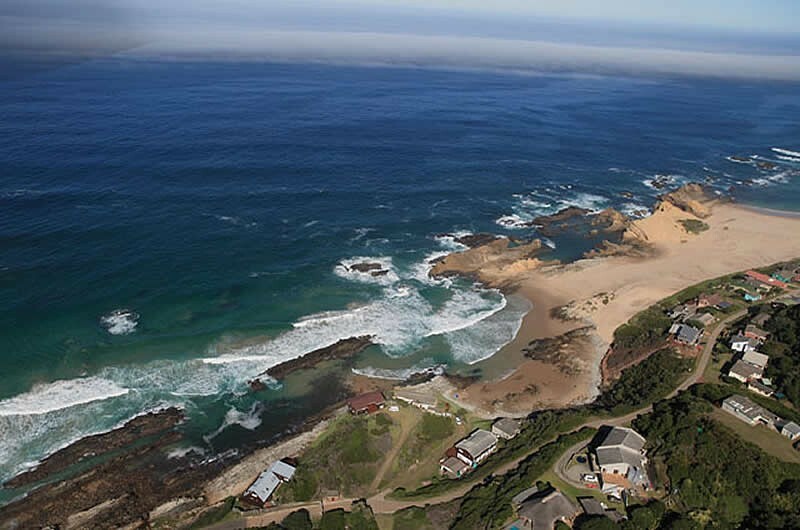 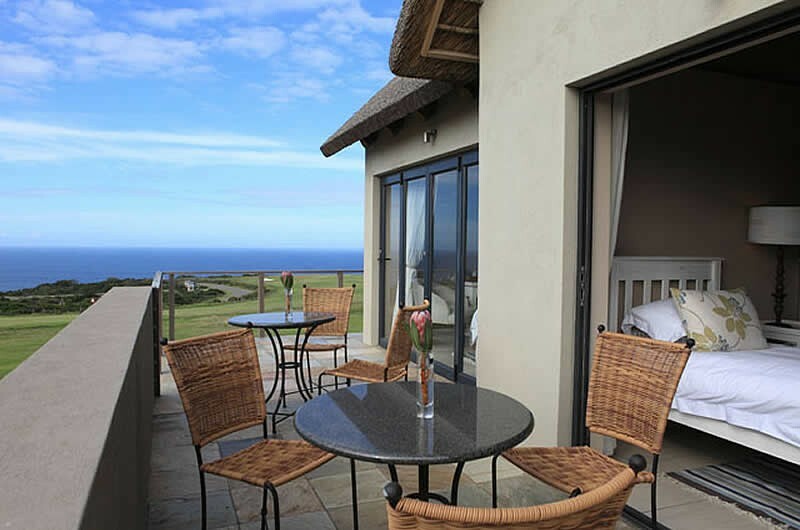 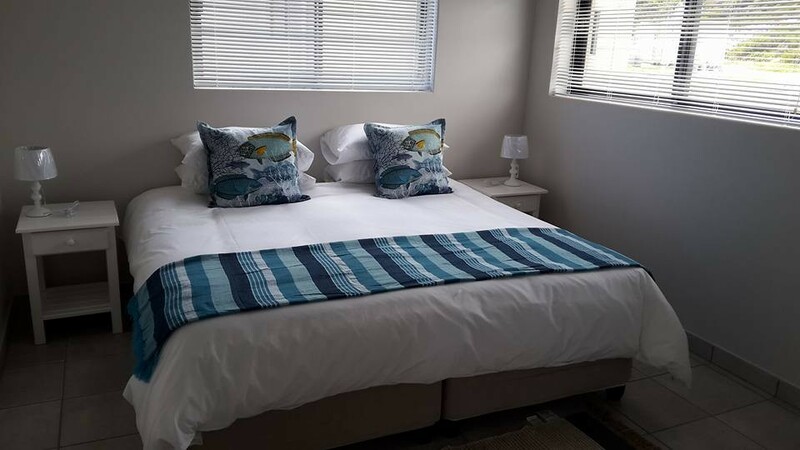 Fynbos Ridge self catering accommodation has 12 units that sleep 4 people each with a ocean view. 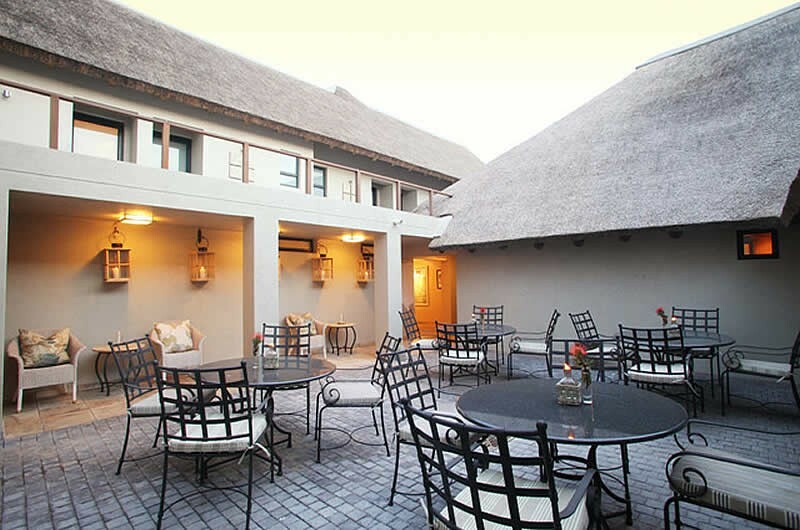 All meals are served in our elegant dining lounge and bar. 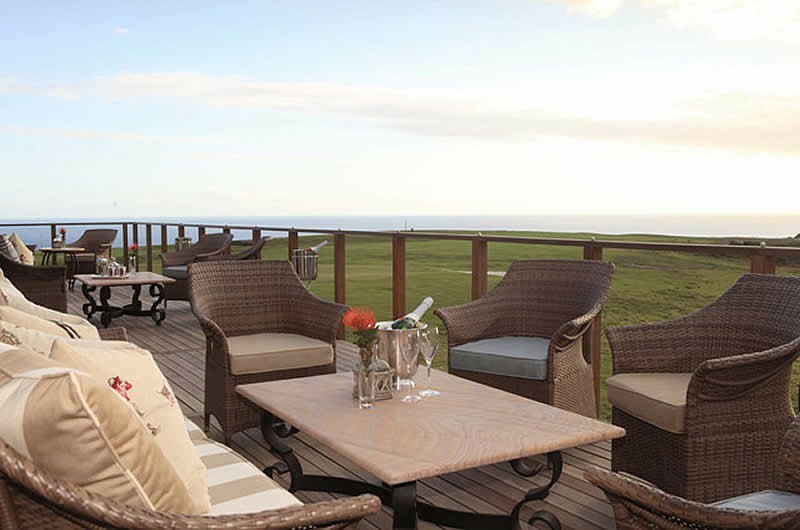 Dine in the friendly atmosphere of golfers, enjoy spectacular sunsets on our deck, and experience the serenity of our courtyard. 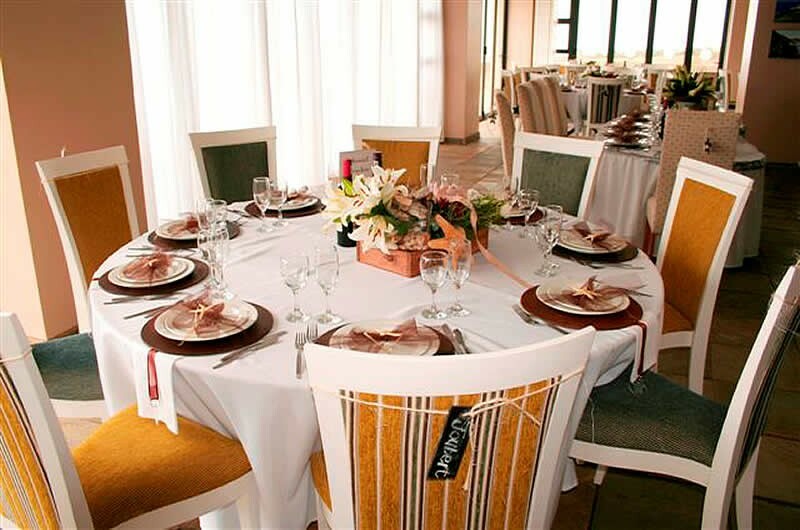 Wedding pictures – Fynbos provides the perfect backdrop to capture the most stunning pictures that will create lifetime memories. 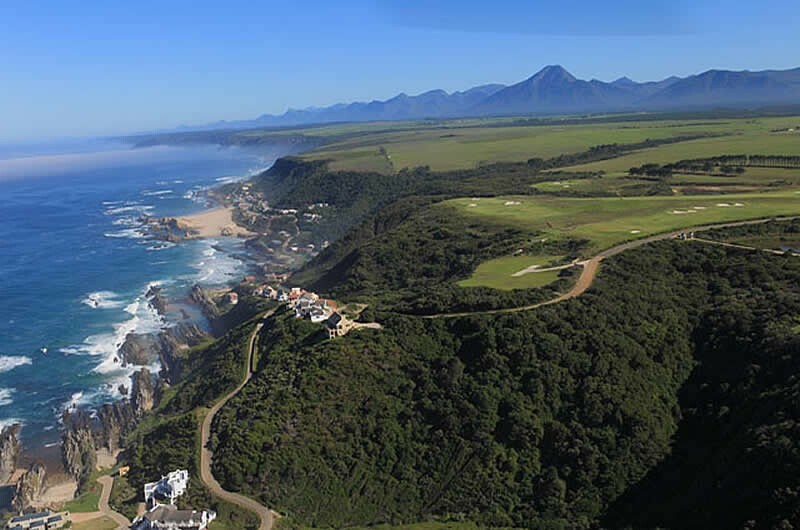 Turn almost immediately right where signed "Eersterivier"
Follow this road all the way to Fynbos Golf & Country Estate.